Lighted Nocks for easy arrow retrieval. Make your first shot…you're best shot! TenPoint® Lighted XX75 Aluminum Crossbow Arrows are fletched slightly offset with 3.5" Bohning X Vanes and come fitted with a 13-grain insert and advanced Omni-Brite 2.0 Lighted Nock. Includes 3 Crossbow Arrows. 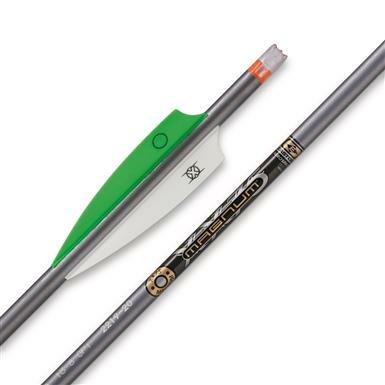 TenPoint Lighted XX75 Aluminum Crossbow Arrows, 3 Pack is rated 4.5 out of 5 by 12. Rated 3 out of 5 by Peudaly from Great Crossbow Bolt But.... Bought these for der hunting this year, and when shooting at the target they are great. Here is the challenge, I had a doe come in and I placed a good shot on her, the omni light came on when it left however it was a pass through and when it passed through the light went off, needless to say Inlost the arrow. Just last week samething, shot a doe and the light went off on the pas through, another lost arrow. This is great product but Ten Point needs to figure out a better way for the Omni lights to work. Yes these were factory installed. Rated 5 out of 5 by lang from ten point made it possible for me to still archery I love the acu draw and everything else about this crossbow. 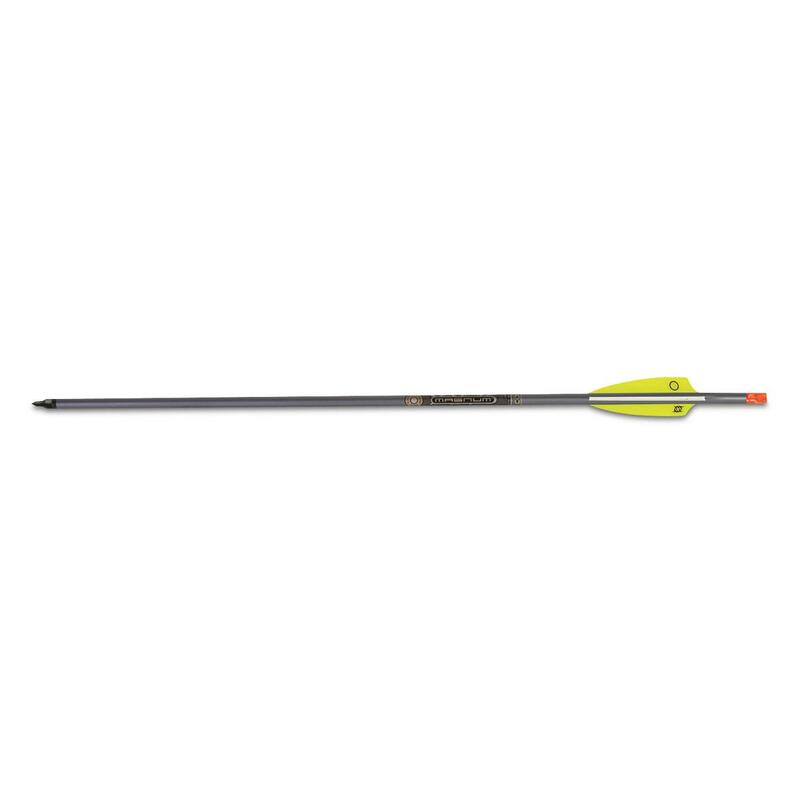 Rated 5 out of 5 by Hunter0007 from The Best Lighted Nock Arrows With the TenPoint XX75 lighted bolts I can easily see my bolts in flight, where they hit, and sometimes they even help locate my downed game. They give me the confidence and assurance that I have made a good hit! Rated 5 out of 5 by Texican from Tried and true You cannot beat the performance of the legendary East on XX75 bolts with Omni-Brite nocks. Great pentration and accuracy. Rated 5 out of 5 by Fudd8930 from Best arrows I've used Arrows came ready to shoot with lighted omni nocks already installed.